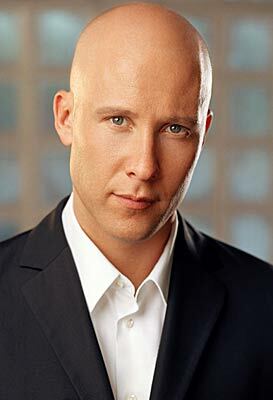 Fans of Smallville have been waiting with high anticipation to see if Micahel Rosenbaum, who portrayed Superman's #1 villain for seven seasons, would be back for the series final season. After various reports that he would not, it has finally been confirmed that he will indeed be back for the two hour series finale. Rosenbaum says he is "delighted" to be back on show. "I am simply doing it for the fans out there who made Smallville the great success it is," he said. "I appreciate all their passion, their relentlessness and even their threats. Ha ha. I can't wait to hug the old crew back in Vancouver one last time and see all my old friends once again... Oh, and for Lex to become the badass he's destined to be." It definitely looks the series finale is going to be awesome. The two hour series finale of Smallville airs May 13.